Founded in 1955, the Helena Symphony Orchestra & Chorale is a 75-member regional professional orchestra and 100-voice symphonic chorus in Helena, Montana. The Symphony performs several concert series each Season, including the Masterworks Concert Series (subscription concerts), Non-Series Concerts, and Education Concerts. Highlights of the concert series include several Symphony Kids concerts, free concerts created for 5-10 year olds including narration, actors, and members of the Helena Symphony Orchestra & Chorale; the Christmas in the Cathedral, Helena’s greatest and longest holiday tradition; and the Symphony Under the Stars, a free, outdoor summer performance at Carroll College that attracts over 16,000 people. 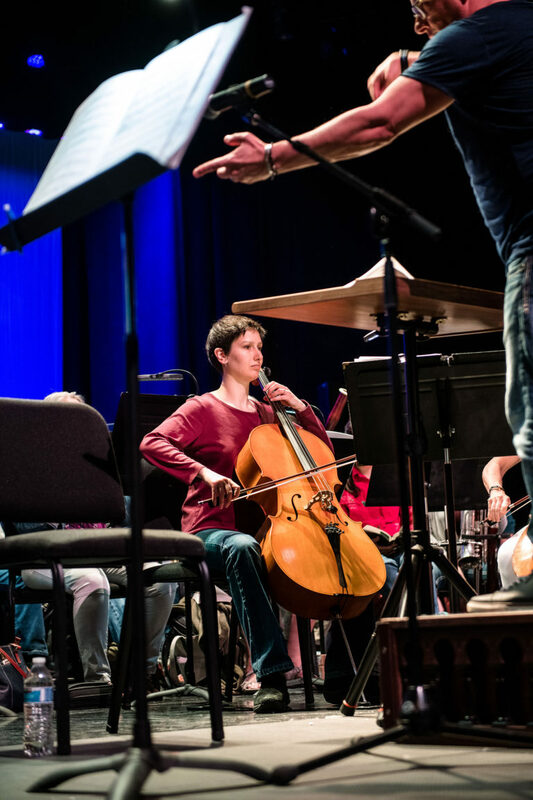 Internationally-celebrated soloists have appeared with the Helena Symphony Orchestra & Chorale, including Cellists Alisa Weilerstein and Ovidiu Marinescu, Pianists Jon Nakamatsu and Claire Huangci, Composer Kile Smith, and dozens of critically-acclaimed singers. 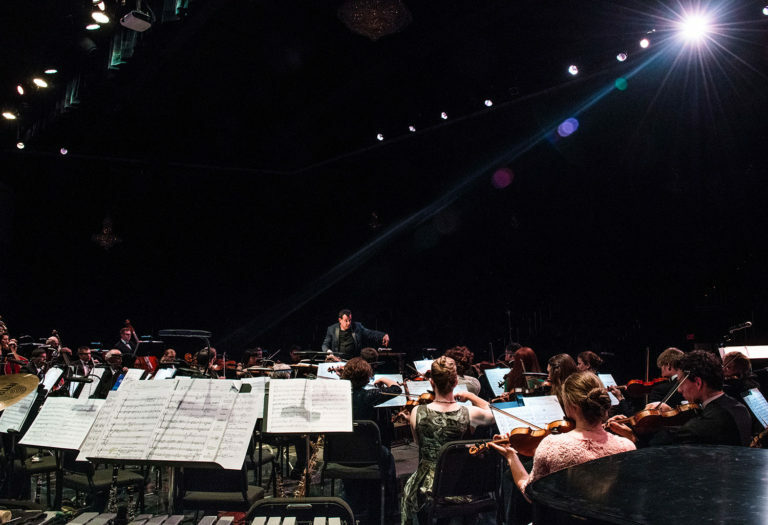 In addition to performances of several staged operas and ballet, the Helena Symphony was nationally-praised for its Mahler Cycle, performing all Gustav Mahler’s symphonies over a several years. The Helena Symphony performs in the Helena Civic Center, the largest concert hall in Montana, as well as the Cathedral of Saint Helena. The artistic vision is created and led by Music Director Allan R. Scott, an internationally-noted conductor from Philadelphia, PA. Since Maestro Scott’s arrival in 2003 the Helena Symphony has reached record audiences and today more than 1,400 people attend Helena Symphony performances every month, budgets have more than doubled, corporate sponsors have more grown dramatically, and the Helena Symphony is one of the leading symphonic organizations in the Rocky Mountain region. Noted as the “best small arts communities in the United States,” Helena, is the Capital City of Montana. It is the home to the world-renowned Archie Bray Foundation for Ceramic Arts, the nationally noted Helena Symphony, the Myrna Loy Center, the Holter Museum, Grandstreet Theatre Company, along with two other professional companies, three ballet school, an active jazz community, and many other arts organizations and businesses. Helena is one of the few gold towns of the Old West to become a thriving urban center. It is close to several wilderness areas and sits on the edge of the Continental Divide in the middle of some of the U.S.’s most beautiful landscape and trail systems. Helena’s population within the city limits is approximately 32,000, but greater Helena area population is 69,000 people. State and the federal government are major source of jobs, but it does also have an extensive medical community including two hospitals, Carroll College (a four-year liberal arts college), the University of Montana College of Technology, and many major retailers.